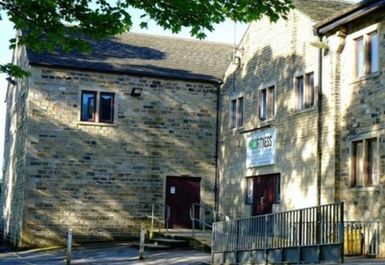 HD3 Fitness Centre & Studio serves the communities in the Kirkees districts of Salendine Nook, Lindley, Mount, Outlane and elsewhere in Huddersfield and Calderdale. This independent business is situated on the first floor of the Huddersfield YMCA headquarters. The Fitness Centre is pleasantly located and provides everything that you need for your workout. 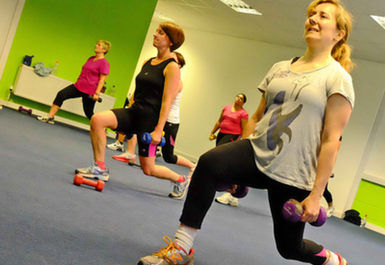 All abilities are welcomed in the vibrant and friendly atmosphere at HD3 Fitness Centre & Studio. 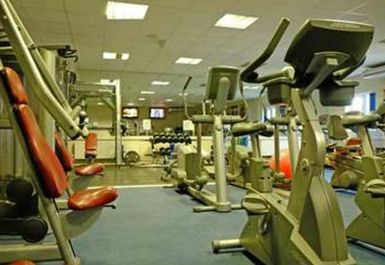 The well-equipped gym offers free weights, weights machines and cardio equipment. Qualified personal trainers are on hand for advice or specialist sessions. The Fitness Studio is home to a wide-range of classes, offered at a small additional cost. 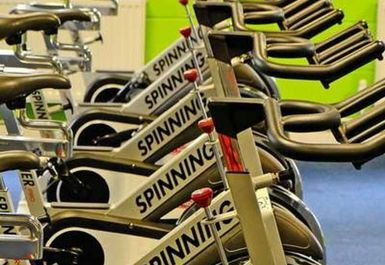 These classes include Yoga, Pilates, Spin, Zumba and Powerhoop. There are also outdoor classes available such as Bootcamp and Nordic Walking. For more information about any of these classes, please contact us or enquire within. There is also an outdoor running trail which combines grassy sprints and twisty woodland sections. 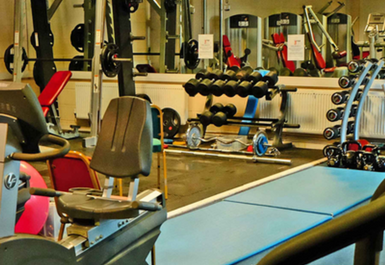 The range of facilities at HD3 Fitness Centre & Studio means that there’s something for everyone. 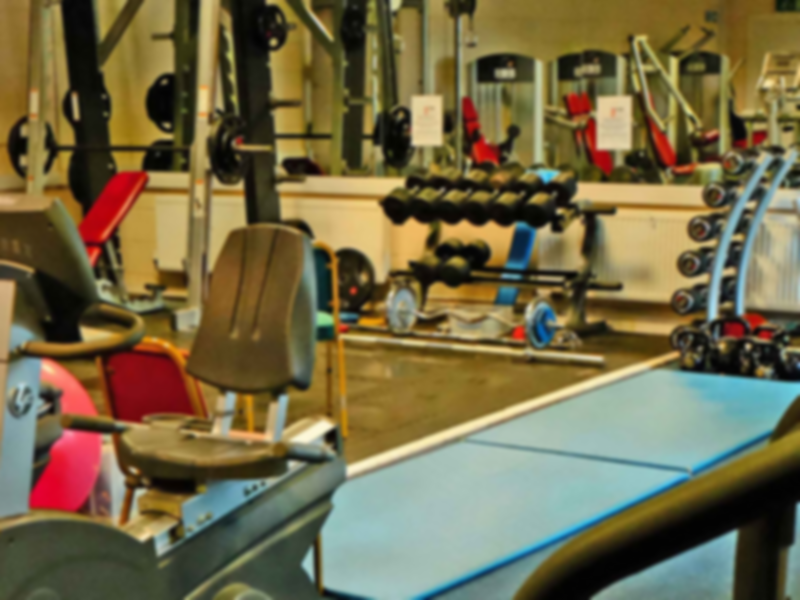 Located just off the M62 and with abundant parking, this gym is easily accessible. small gym but has everything you need for a great work out. Thank you Isha. We're glad you enjoyed your workout. If there's anything you need just ask! Don't forget you can join in classes too.